When Origami Owl was first introduced on the direct sales scene, I knew it was going to be huge. Their “Living Lockets” gave people the ability to wear their story – the moments in life that meant the most. Since then, Origami Owl has gone on to expand their beautiful jewelry line to include bracelets, earrings, watches and more! 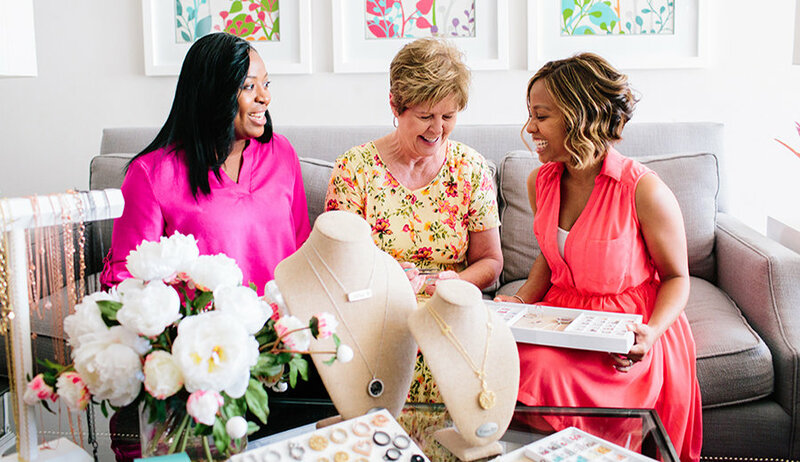 Designing your Living Locket is just five easy steps – pick the charms you want to tell your story, then choose which locket best fits your charms. Pick the perfect chain, decide if you want a hand stamped plate in the back, and then add dangles for added style. Voila! Your very own unique piece! 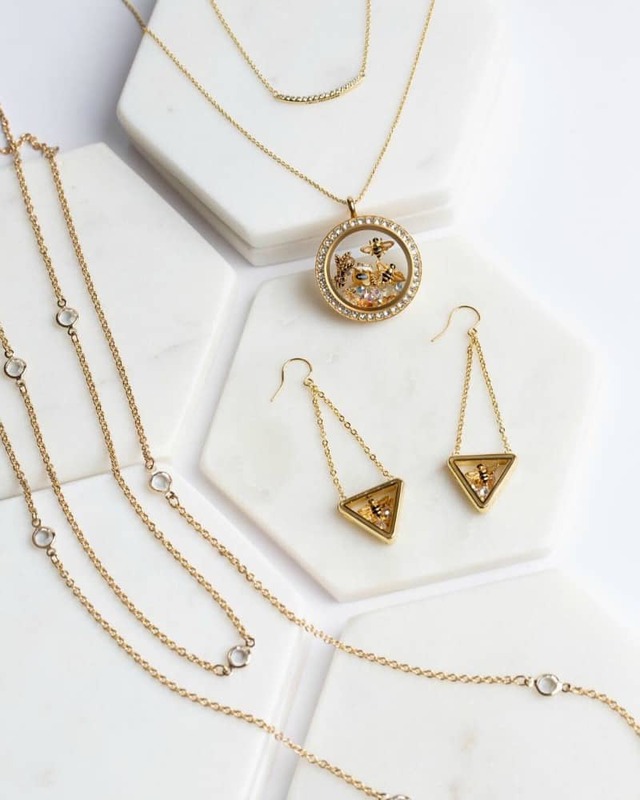 You can then complete your look with matching bracelets, earrings, a watch, and even other necklaces for a super chic layered look! With Origami Owl you can sparkle from head to toe with their unique and beautiful jewelry. 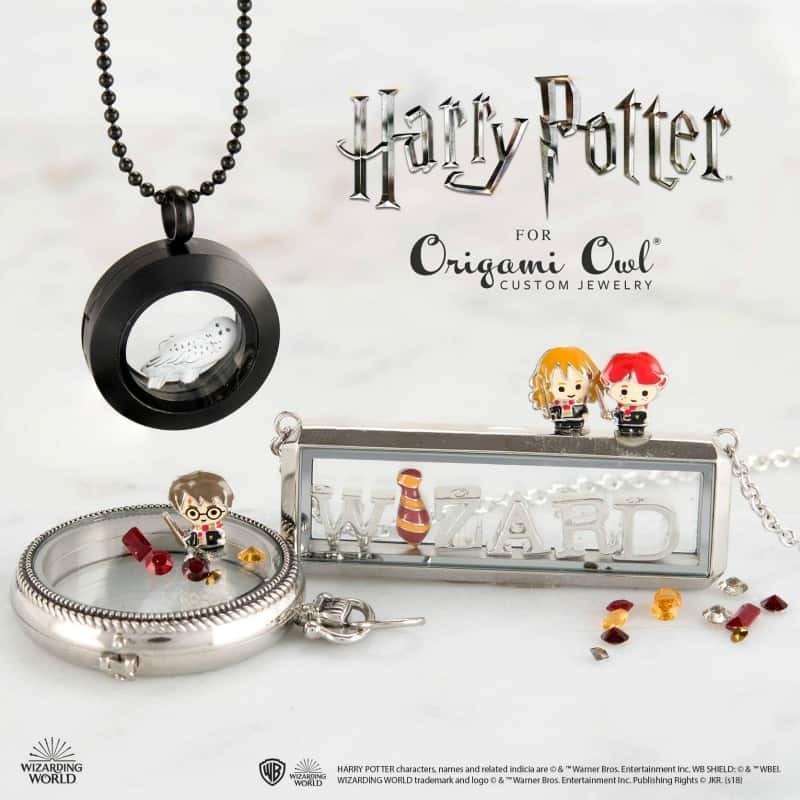 Origami Owl is sold at parties called Jewelry Bars which can be done in person or online by Independent Designers like Michelle Levitt. You can earn free and discounted products by helping your friends and family put together their perfect story and perfect look! Women all across the country are bringing Origami Owl into homes and into hearts. You can join Independent Origami Owl Designer Michelle Levitt in being a “Force For Good” by joining her team to build your own Origami Owl Business. Their generous compensation plan and promotion opportunities, you can build your business your way! 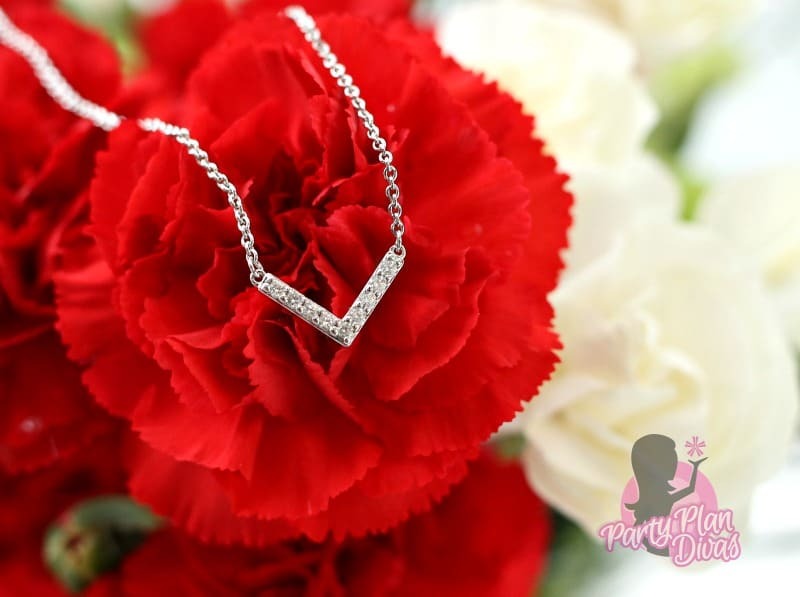 Independent Origami Owl Designer sent this beautiful Silver Chevron Necklace from the Empowerment Collection. This powerful yet delicate necklace is perfect for layering or just to give that little touch of sparkle. Along the side are the words “I Am Strong” – a gentle reminder that you can handle anything that comes your way. I absolutely love this necklace and have worn it pretty much daily since I received it. 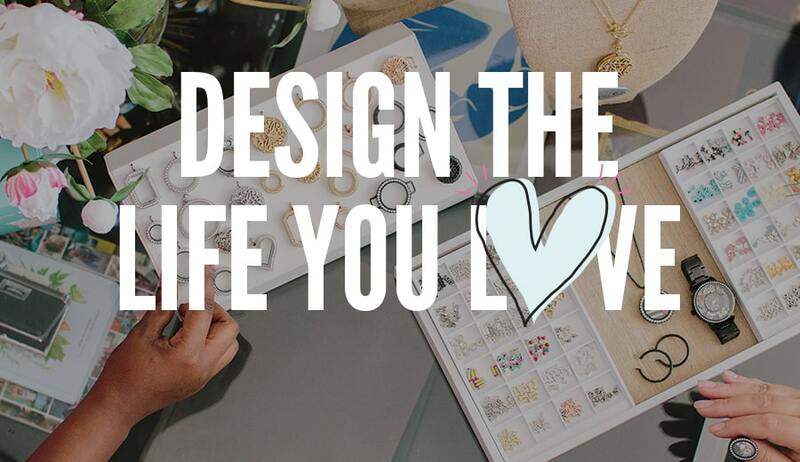 Be sure to check out Michelle’s website to see everything that Origami Owl has to offer! 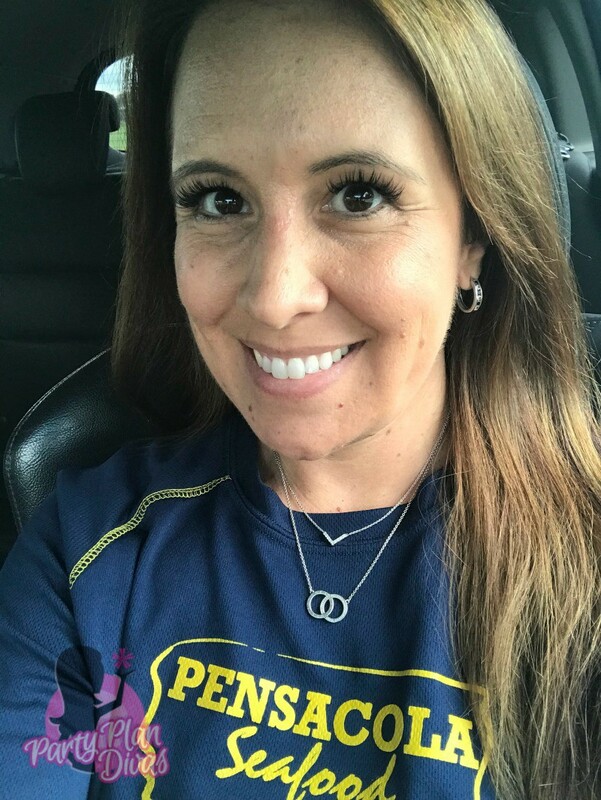 I am so excited that Independent Origami Owl Designer Michelle Levitt is giving away a Chevron Necklace to one lucky reader for this years gift guide! You can enter using the RaffleCopter widget below! Good luck!